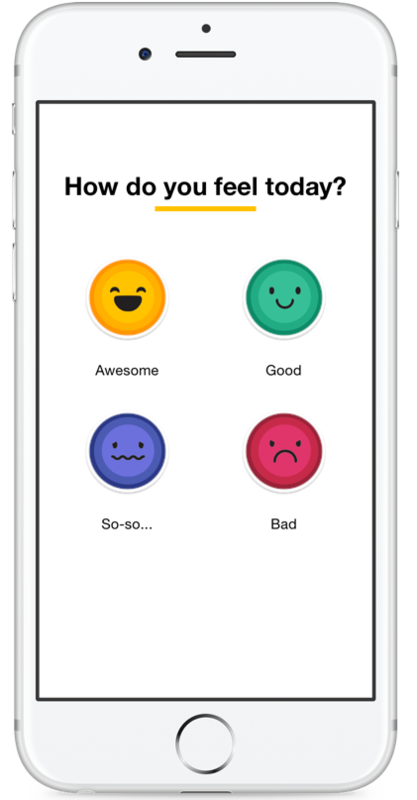 Happyforce is an employee engagement platform that lets you talk with your company giving feedback anonymously and in real time. What is the purpose of Happyforce? How can Happyforce help you? 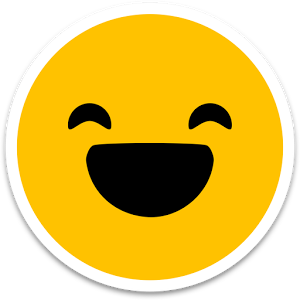 Happyforce gives a voice to people in the organizations (yes, that means you 😀 ) You can share what you like about your job, what concerns you or those points about the company that you think could be improved. What can you do with Happyforce?